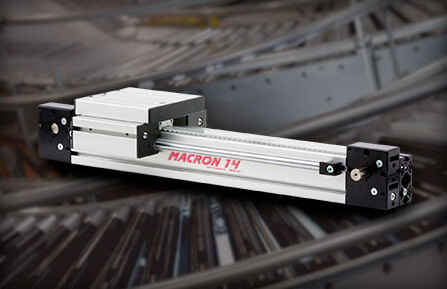 Macron products are used in automated manufacturing applications from assembly line production automation to custom machine tools. 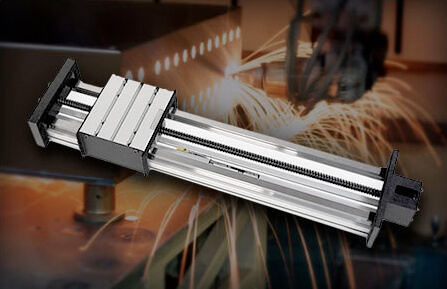 Macron has provided automation solutions for machines including high speed drum printers, CNC band saws, and CNC welding stations. 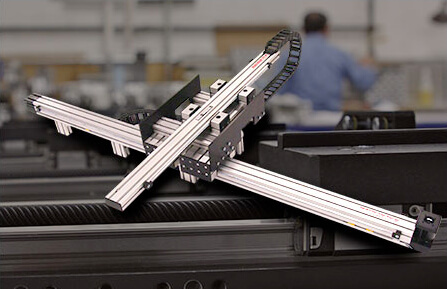 In addition, Macron works with integrators to provide mechanical motion components for large automated manufacturing systems, with considerable experience in mail handling applications. 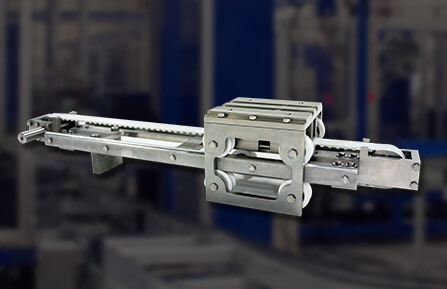 Macron products have been incorporated into medical device products, pharmaceutical pick, place and sorting robots, and pharmacy automation packaging machines. In addition, all of Macron's MacBUILT products can be configured with special metal coatings and stainless steel options for clean and sanitary medical applications.